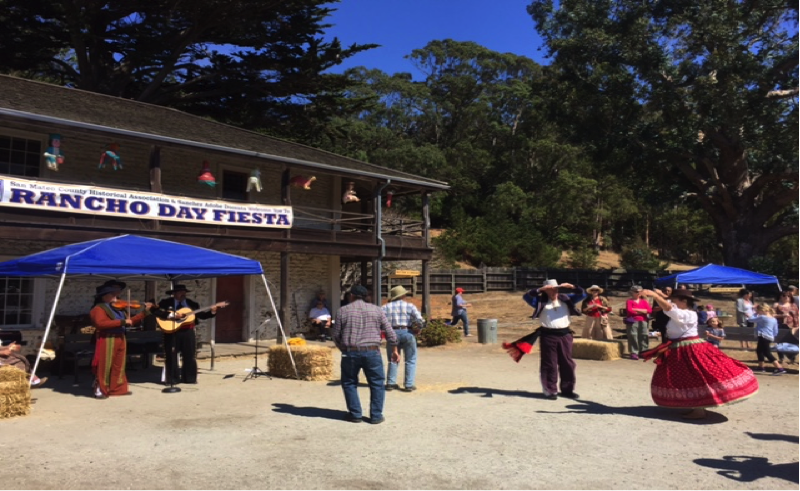 Sanchez Adobe is the second-oldest building in San Mateo County and a remarkable living history site that tells the story of three major periods in California history. The site was once an Ohlone village called Pruristac, then a Spanish Mission farm, a cattle ranch, the home of Don Francisco Sanchez during the Mexican period, and later, a residence of General Edward Kirkpatrick during the early American period. It later became a hotel, a speakeasy and an artichoke storage facility before becoming a national historic landmark and part of the San Mateo County Parks system. A chance to revisit history: Sanchez Adobe gives school children a chance to experience life on a Californio rancho. They can grind corn, rope a cow and climb into a mud pit and make adobe bricks. While a popular destination for school children learning about life on a Californio rancho, Sanchez Adobe has seen no investment since the 1950s. The San Mateo County Parks Foundation is working to change that by funding significant site improvements so it may continue as a place for education and recreation long into the future. Implementation of a site plan is an important step in the preservation, interpretation and improvement of the site to better promote its importance, while assuring its appreciation by future generations.